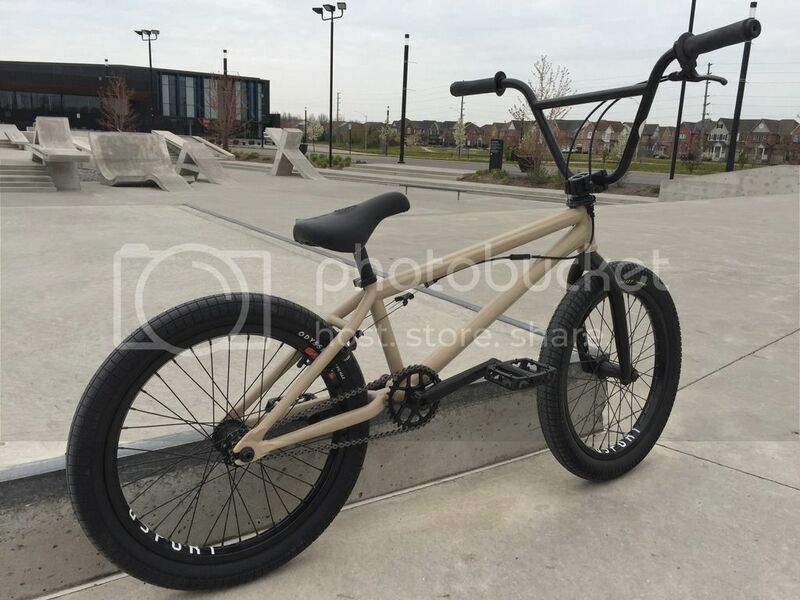 Hoping to sell complete and looking for $750 CAD / $575 USD before shipping. I'm in Toronto. Feel free to reach out with any questions. Will ship worldwide at the buyer's expense. If you end up parting it, I'd take those cranks. Sorry guys, really only looking to sell it complete. Too much hassle to part it out. Yea, saw your recent post on pinkbike and figured that. I'm definitely interested in the whole thing, just don't have the cash at the moment. I'll check in when I do. Are you still looking to sell this bike? Is it the original soundwave frame or the 2nd or 3rd? Bike has been sold to DomkeBoy. Thanks for the interest.